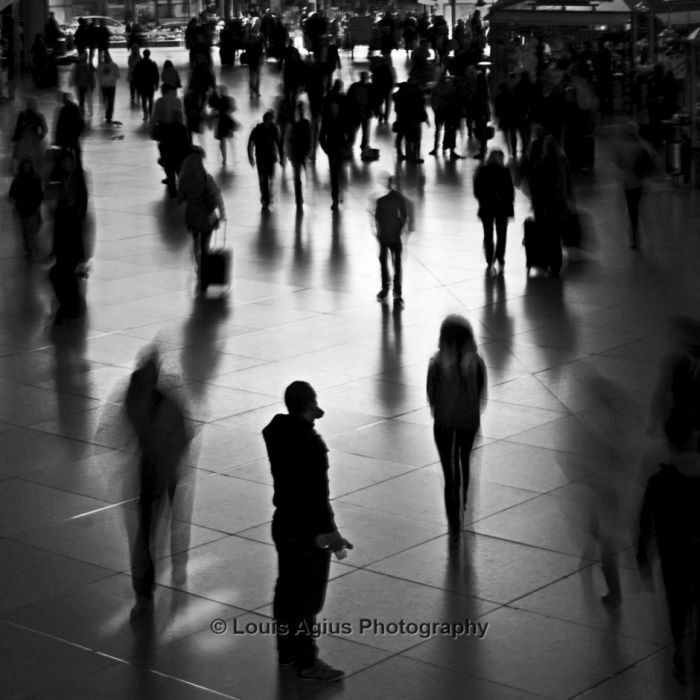 Louis has been dedicated to photography for nearly 20 years. 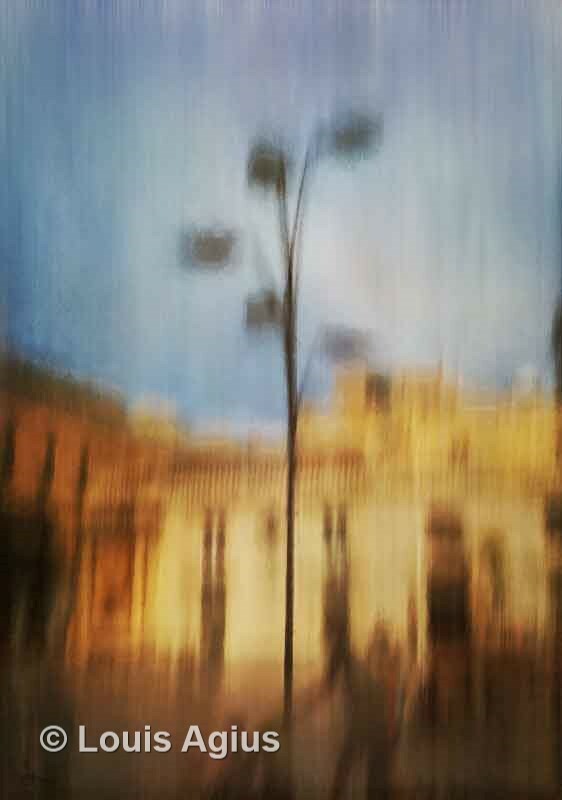 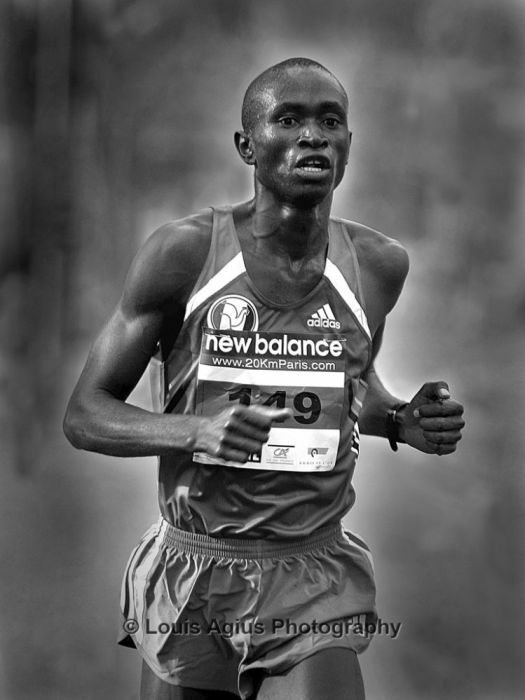 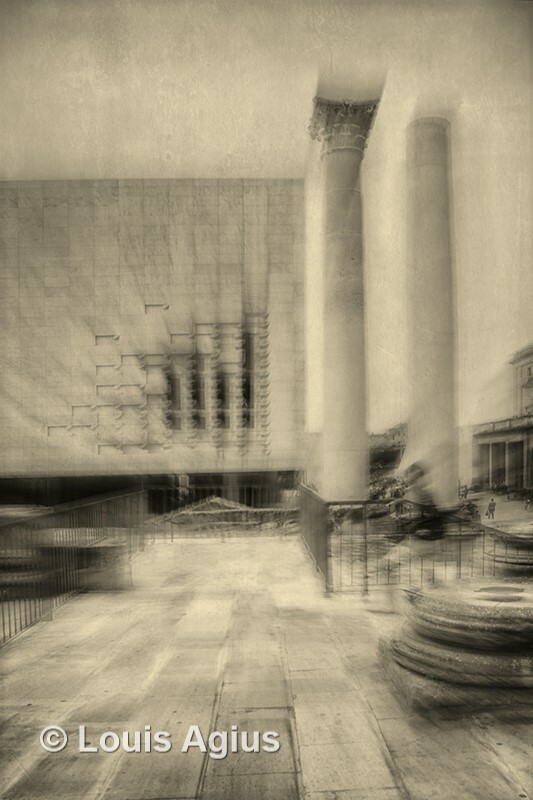 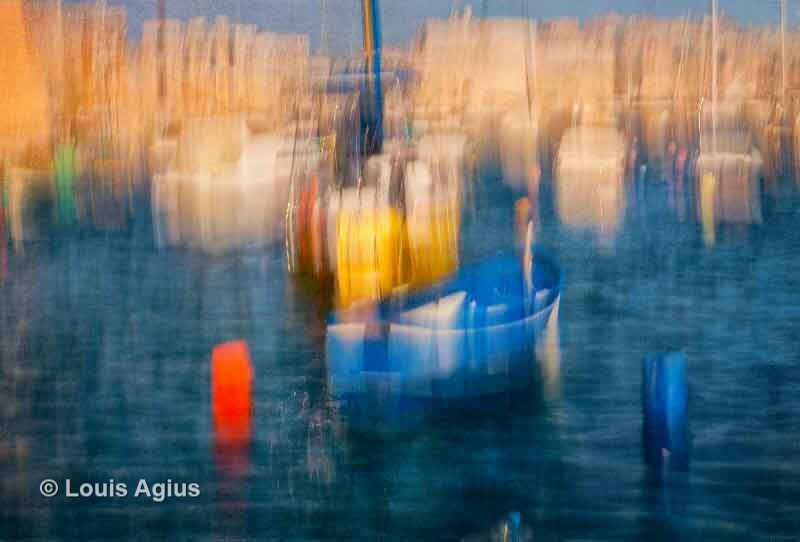 Today he heads the Malta Photographic Society whilst actively evolving his artistic expression. 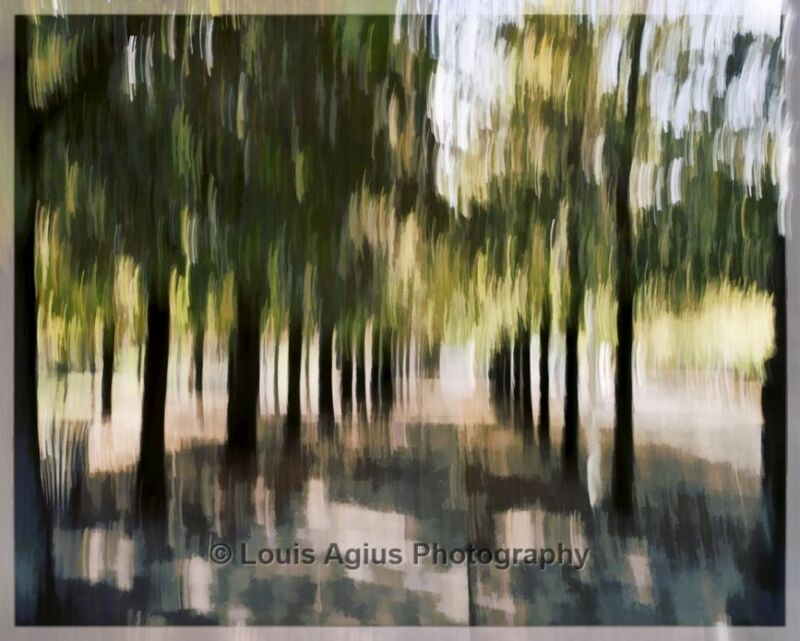 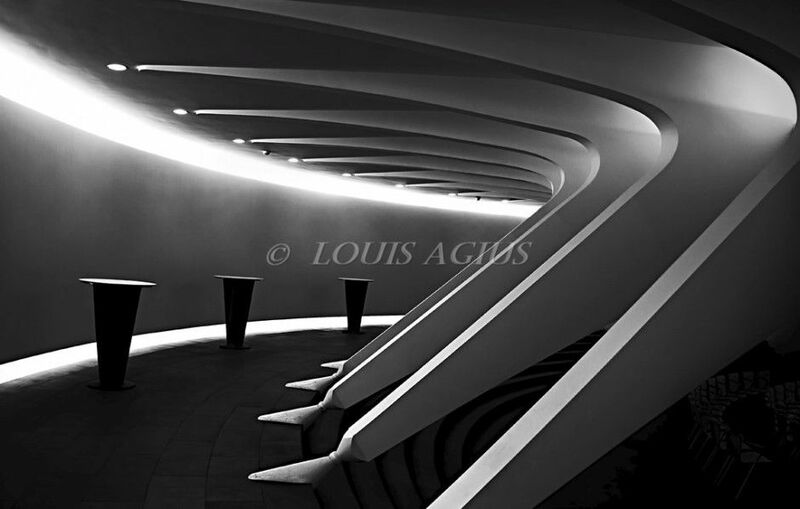 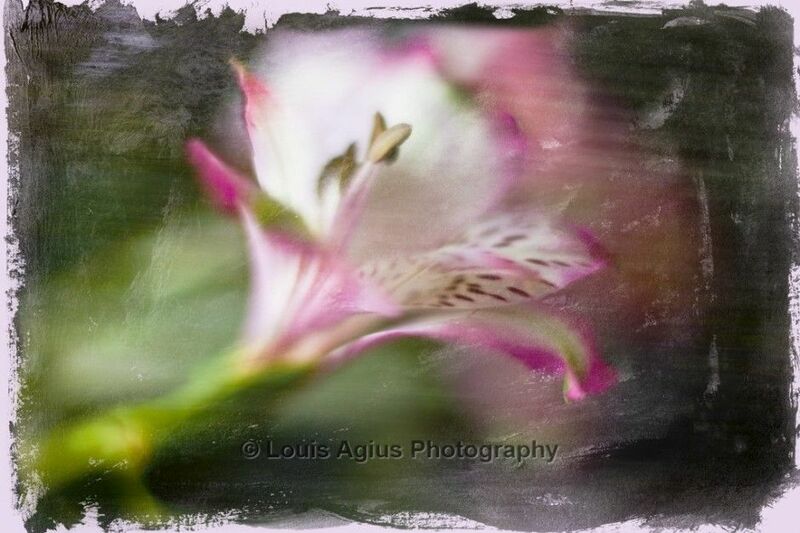 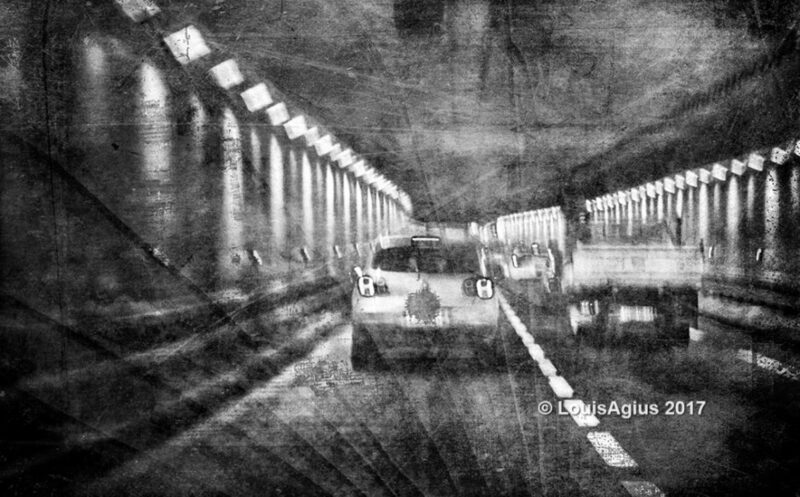 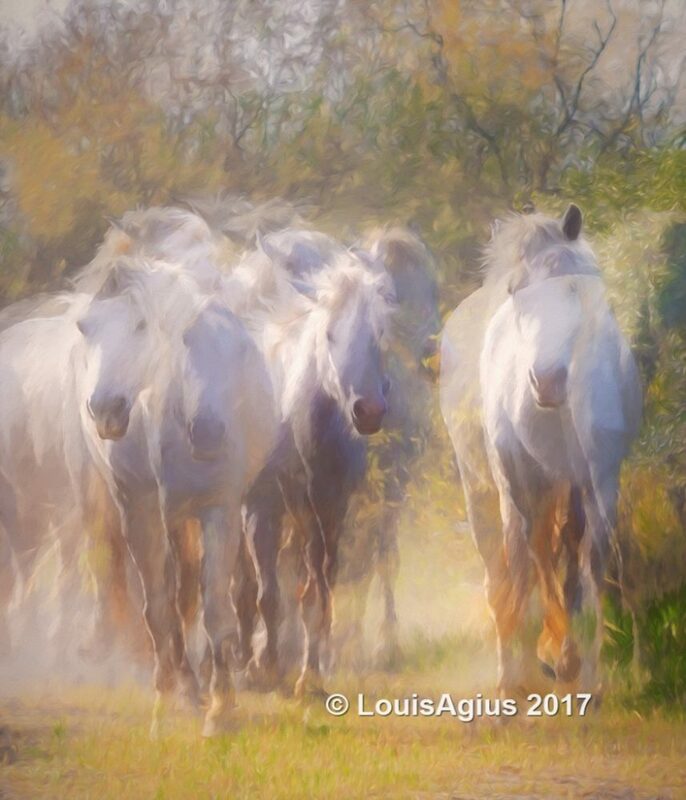 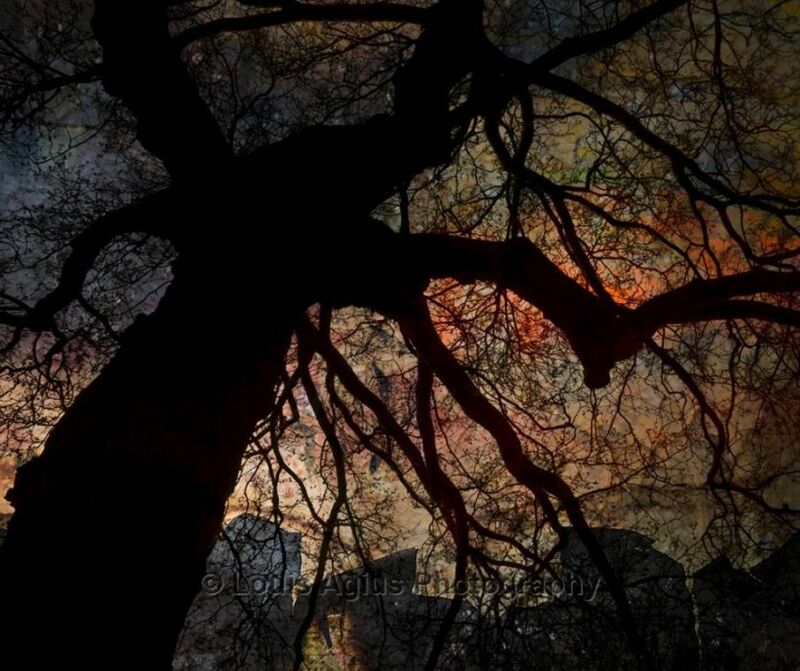 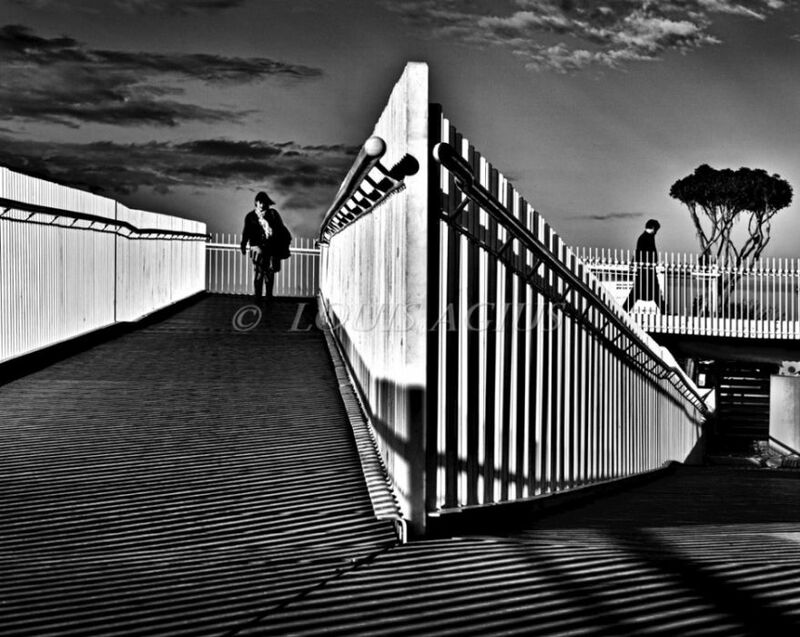 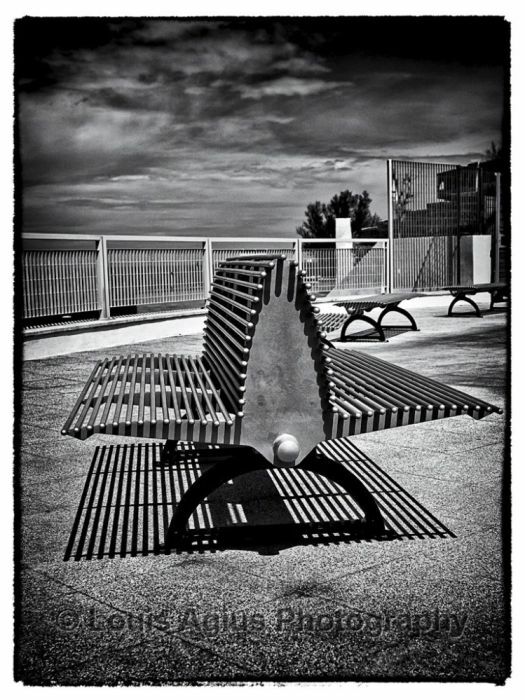 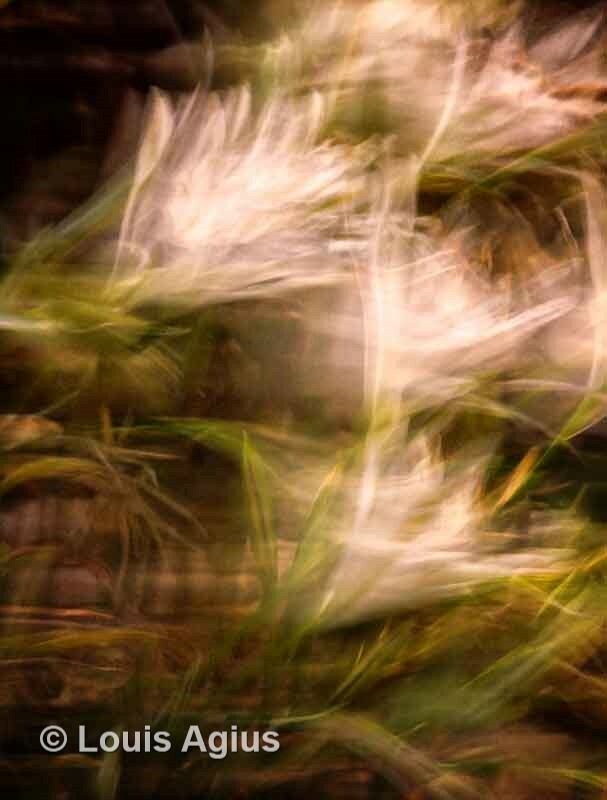 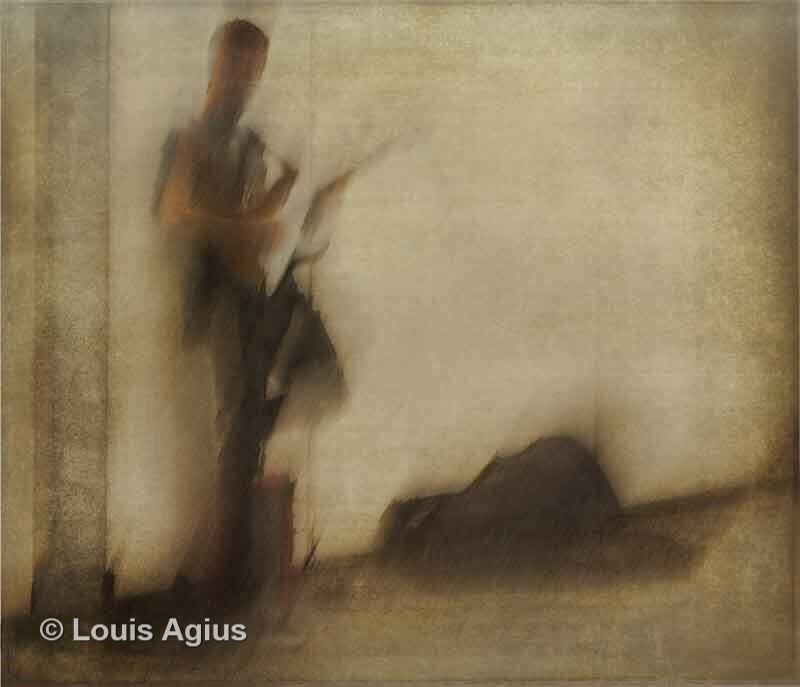 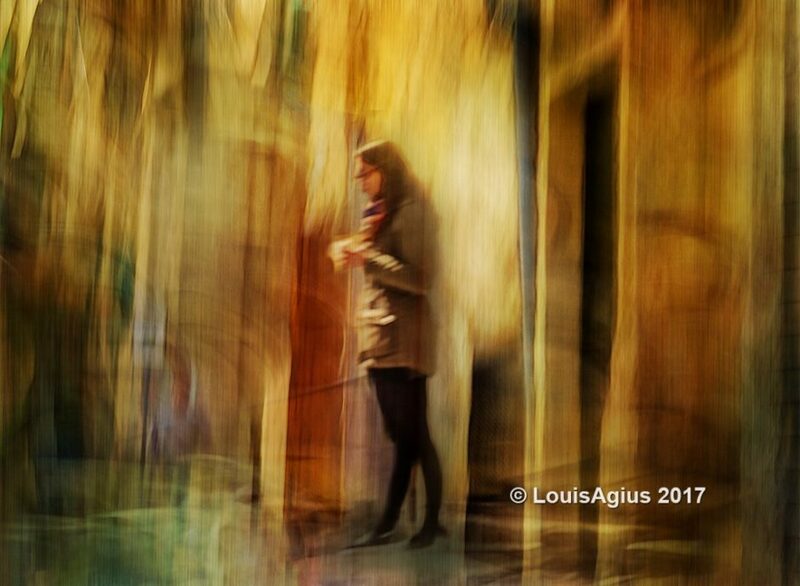 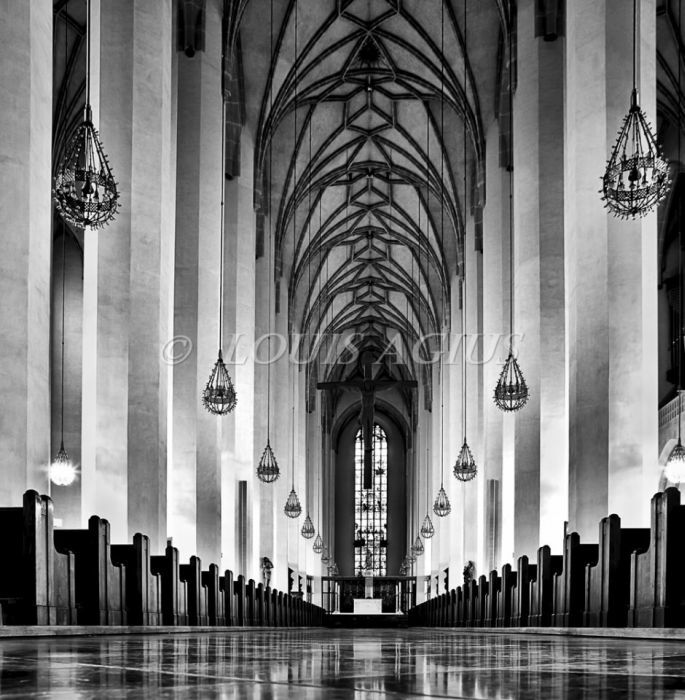 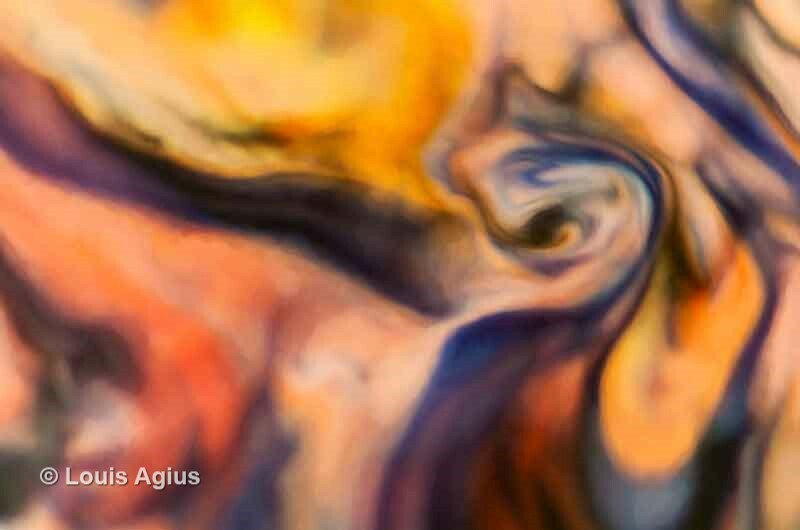 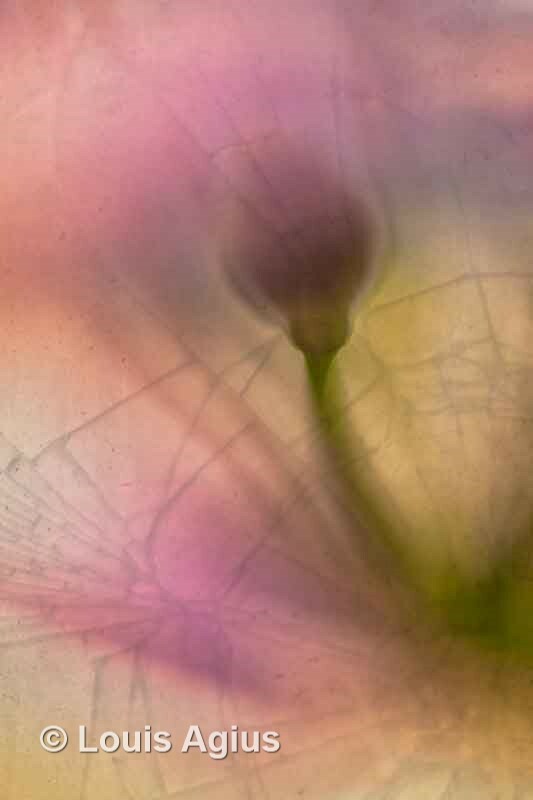 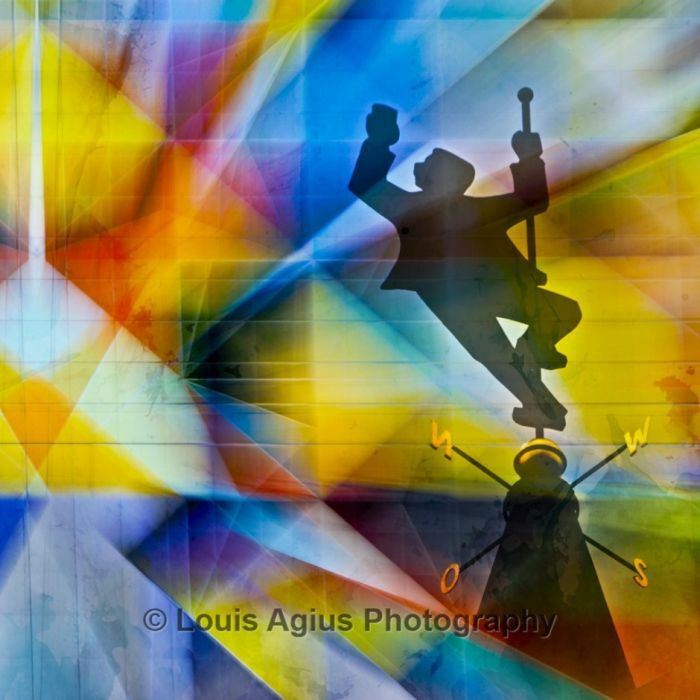 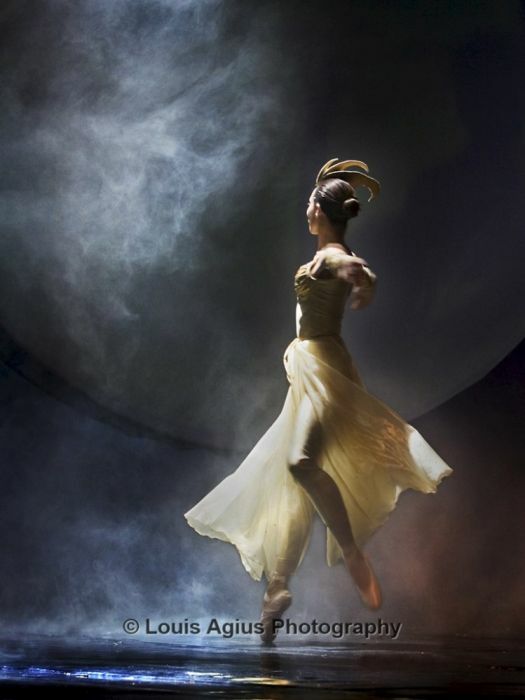 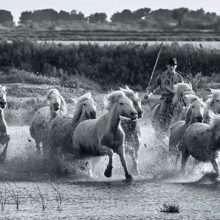 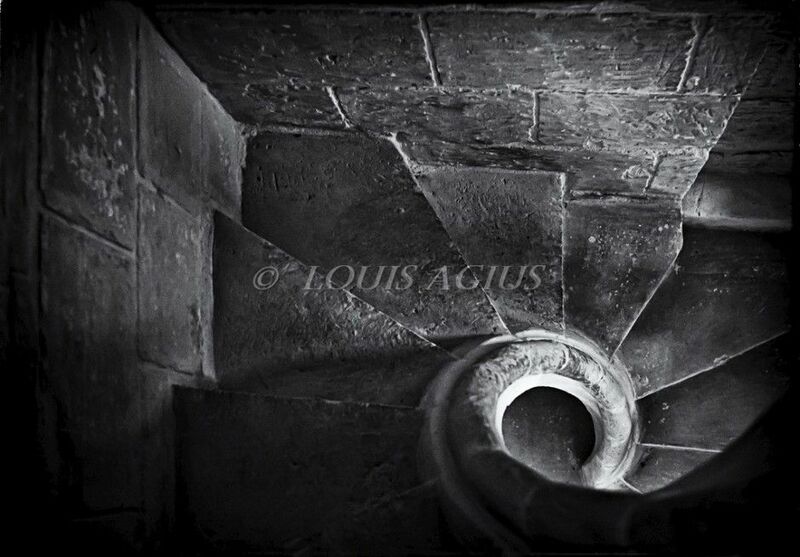 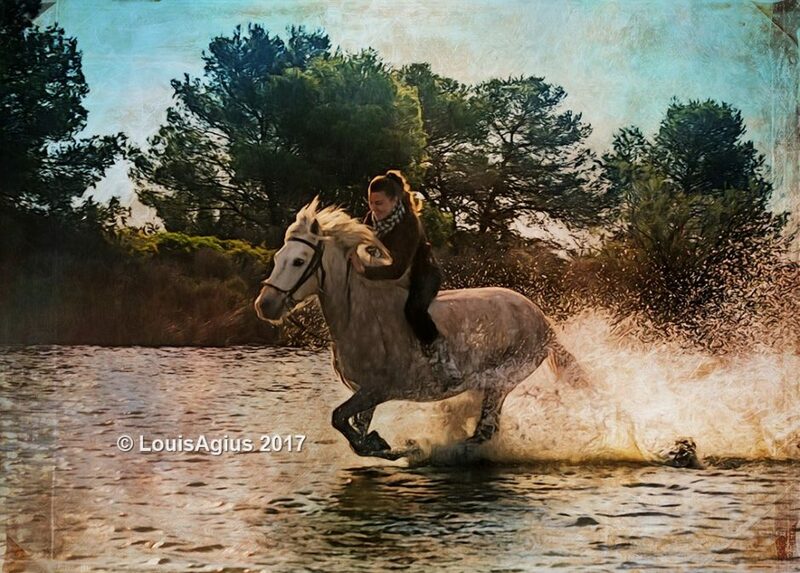 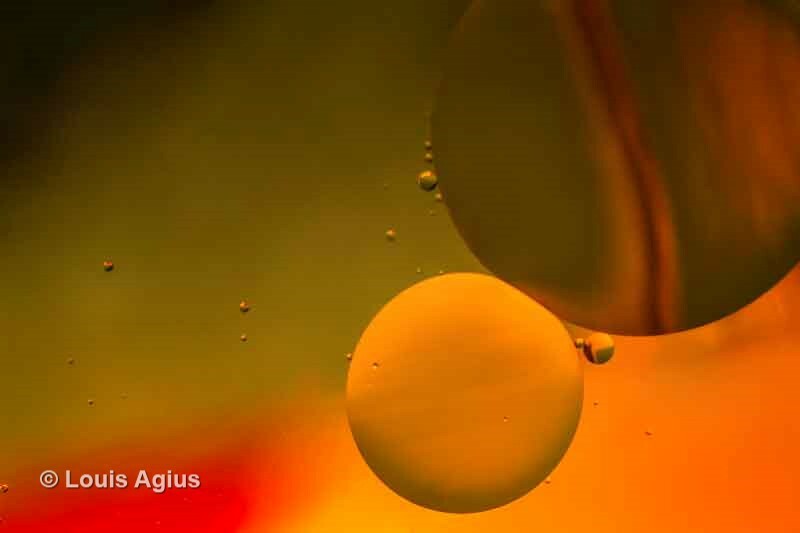 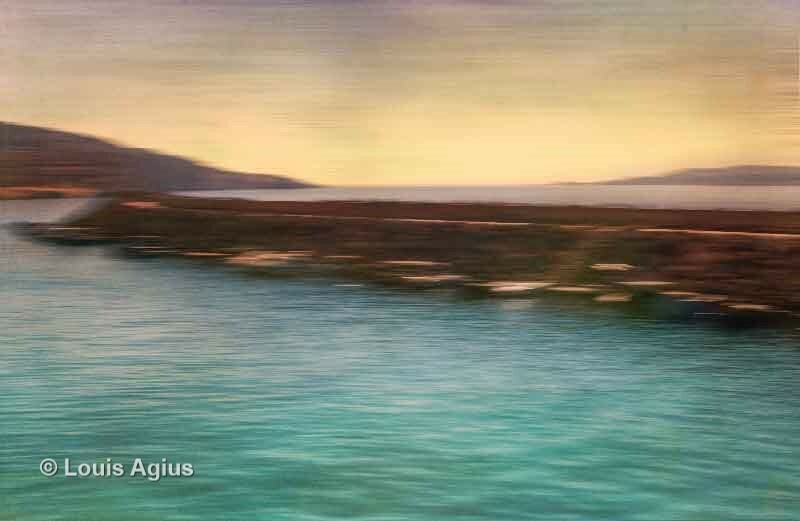 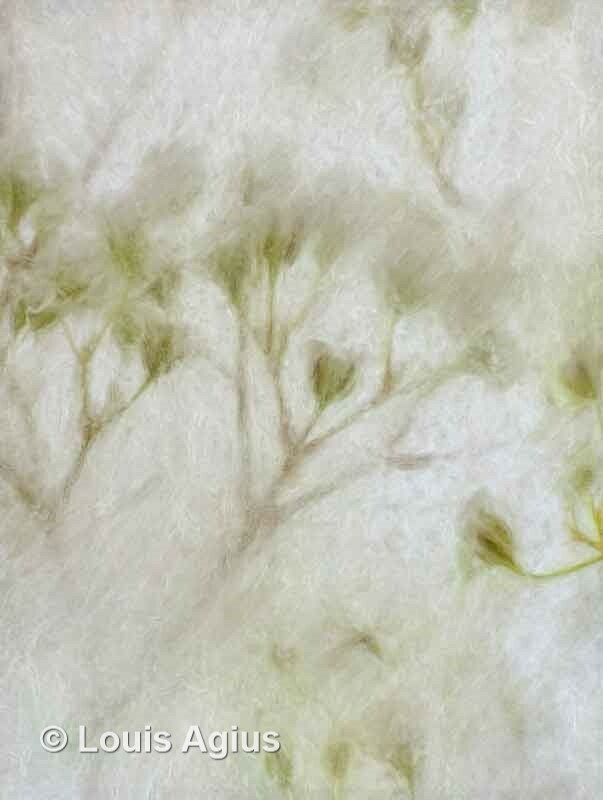 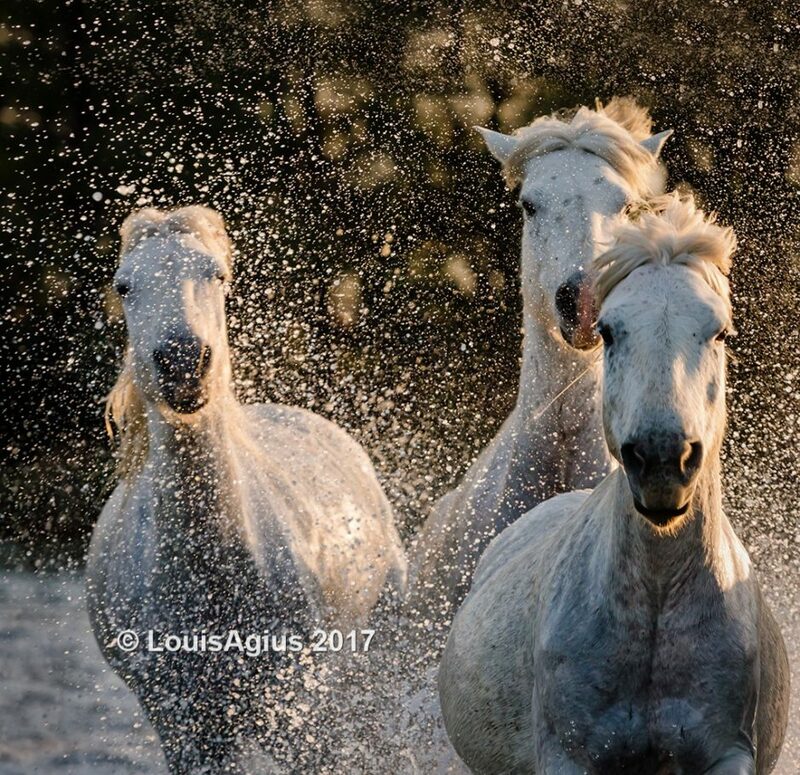 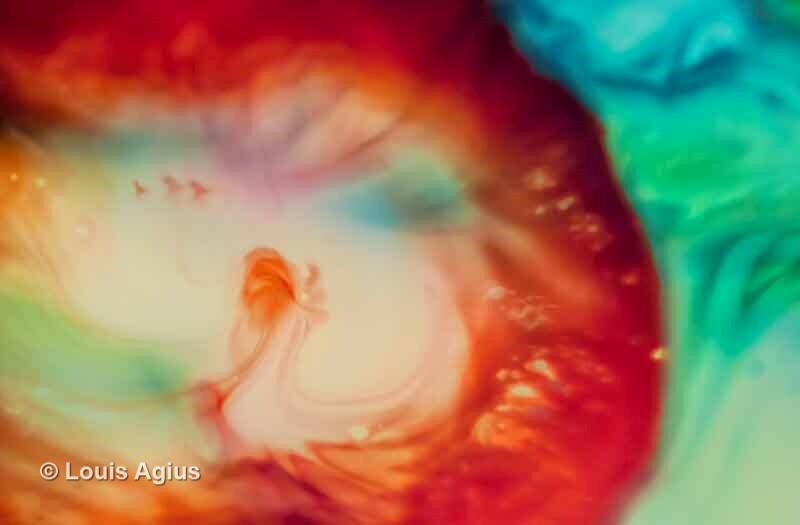 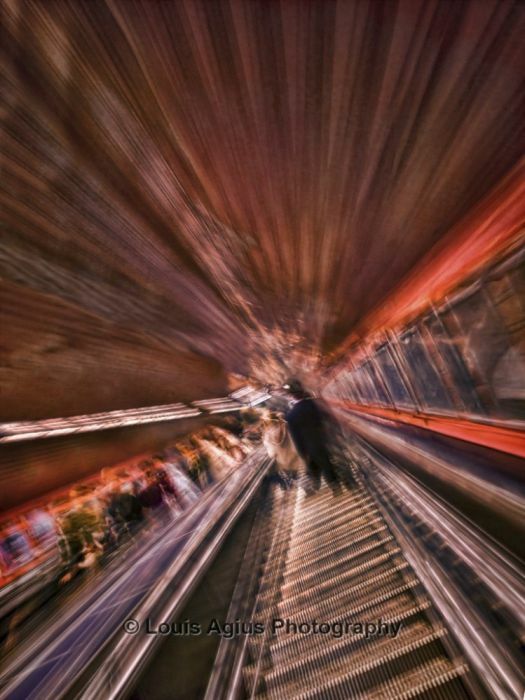 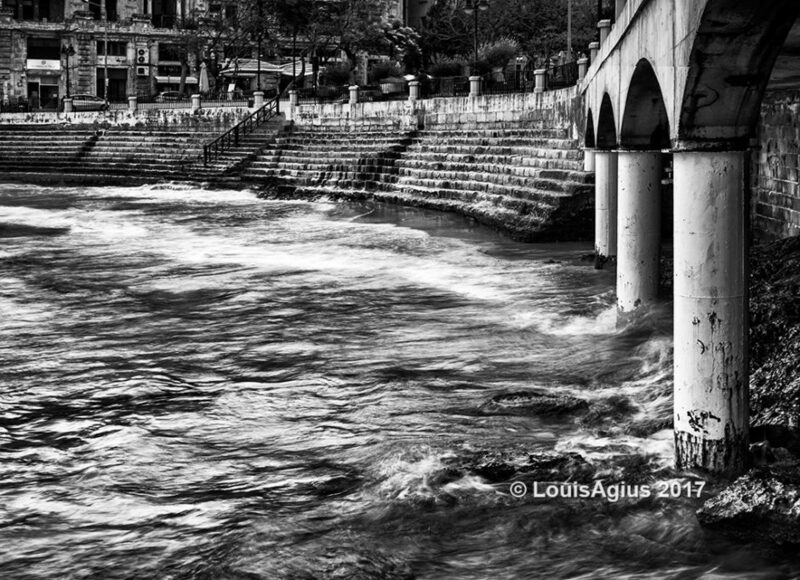 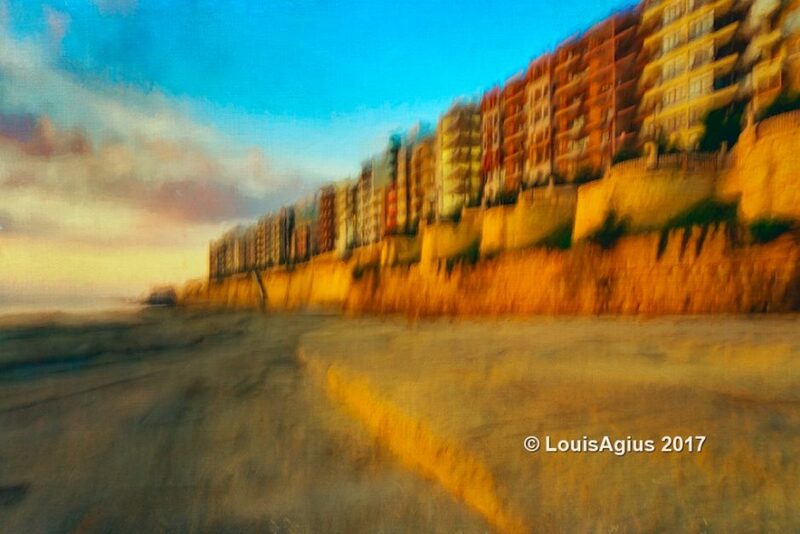 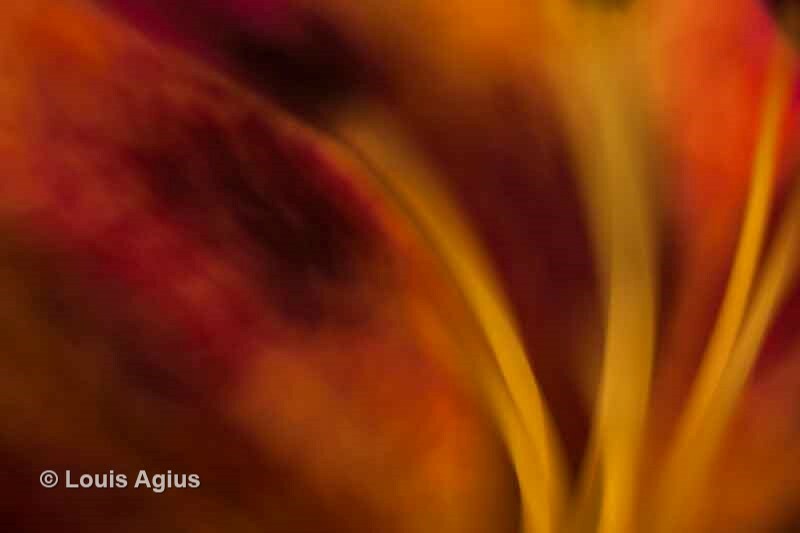 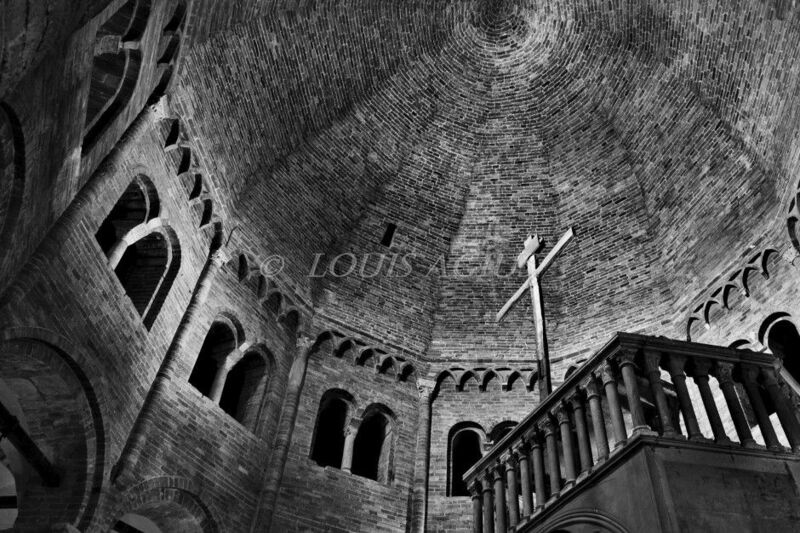 Louis's artistic photography ranges from the figurative art to his latest passion for fine art, abstracts and artistic architectural photography.